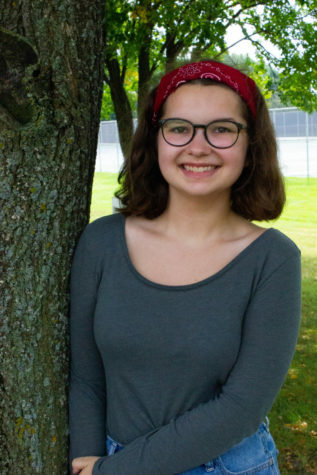 Olivia is a Junior at NNHS, and this is her first year working for The North Star. She is beyond ecstatic to be a part of such a dedicated and intelligent group of people who are working in pursuit of a fair news media. In her free time, she is involved in Junior State of America. To wind down, she enjoys playing her guitar for hours on end, and listening to way more ABBA than any teenage girl should.